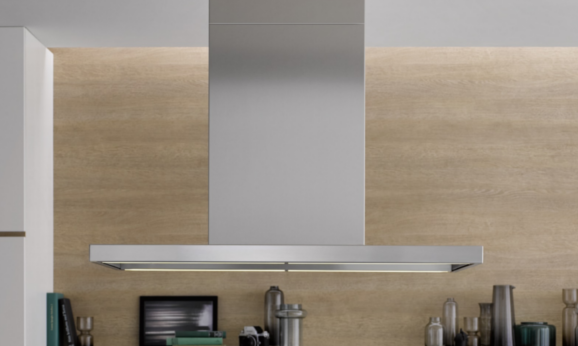 Whether as an atmospheric lighting object or a high-performing extractor hood - the berbel Skyline Edge Light ceiling lift hood gives its best in every situation. 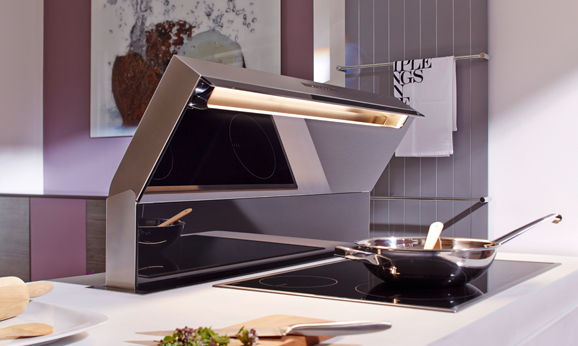 With its lighting power, it highlights your kitchen beneath the ceiling. 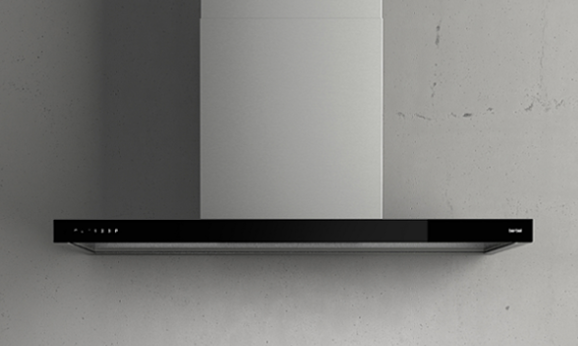 Activated by remote control, the extractor hood glides down on cables and can be positioned elegantly above the hob. 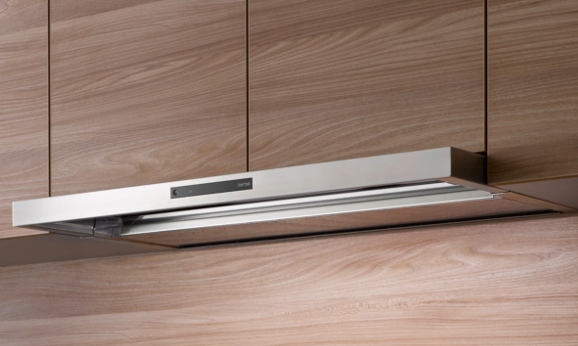 Fat particles and cooking odours are fully captured by the height-adjustable extractor hood thanks to the berbel principle. Good solutions really can be this simple. We have a dedicated configurator to allow for precise planning of this model. 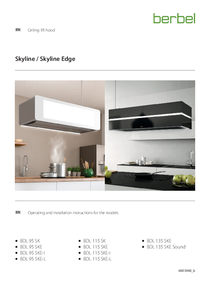 The standard berbel Skyline Edge ceiling lift hood is fitted with a lift function, a powerful berbel recirculation filter, a stainless steel ceiling plate, LED hob illumination, and a large effect light. 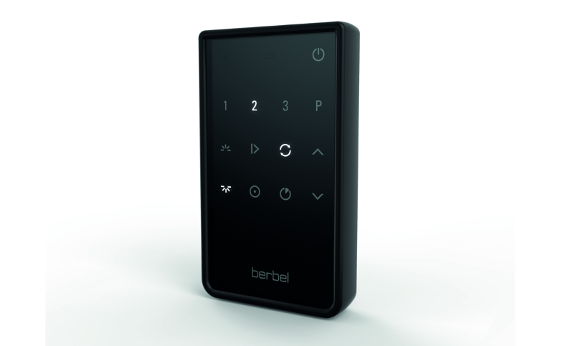 Like all berbel hoods, it naturally also benefits from the powerful berbel principle for efficient fat separation. A large selection of ceiling connections enables both optical and functional enhancements. 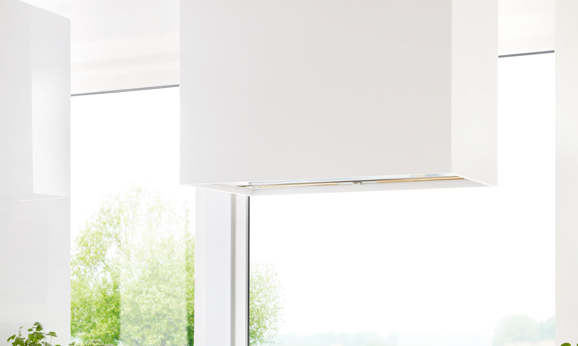 Optimum vapour collection efficiency with up to 1,200 mm lift function. 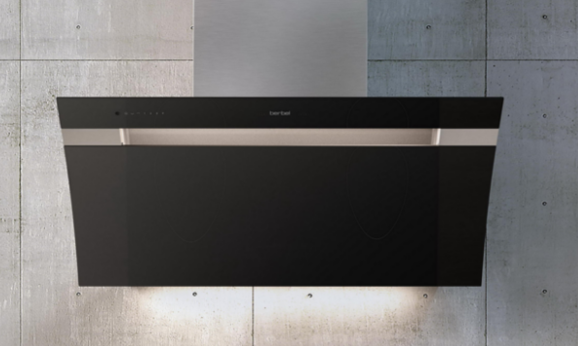 With the Teach function, the extractor hood automatically stops in the set position and is therefore always at the perfect distance from the hob to ensure maximum power deployment. Cable extension for really high ceilings. The hood then hovers below the ceiling at the height of the cable extension. 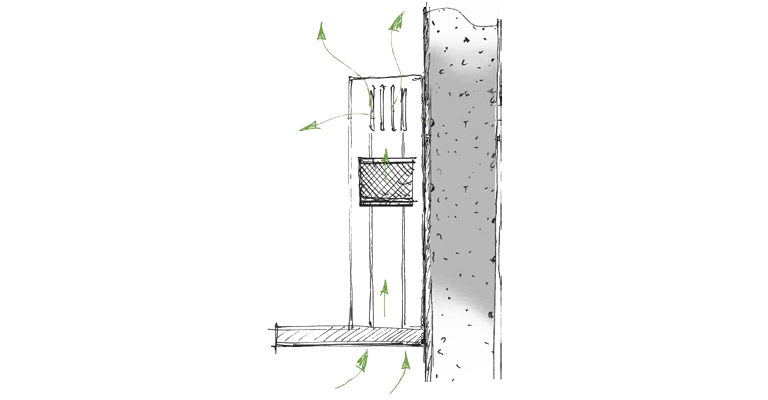 The connections for the JetStream technology must be planned during the ceiling construction phase. 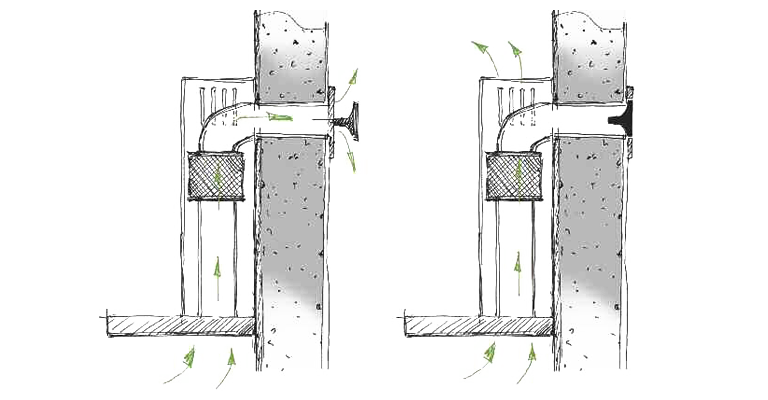 Sufficient installation space and an exhaust air duct are required for the use of the JetStream technology. Individually extendable cable length. Cable extensions cannot be used in conjunction with the JetStream technology. For the "Glass trim and integrated ceiling effect lighting" version, a separately switchable ceiling power supply is required, since the ceiling effect lighting cannot be controlled using the remote control.